When you choose Re-Surface Pro, you can feel comfortable knowing you are getting expert service at a fraction of the cost. Don’t go through the trouble of doing it yourself or the astronomical expense of replacement. See how our professionals can transform your home at prices you won’t believe! 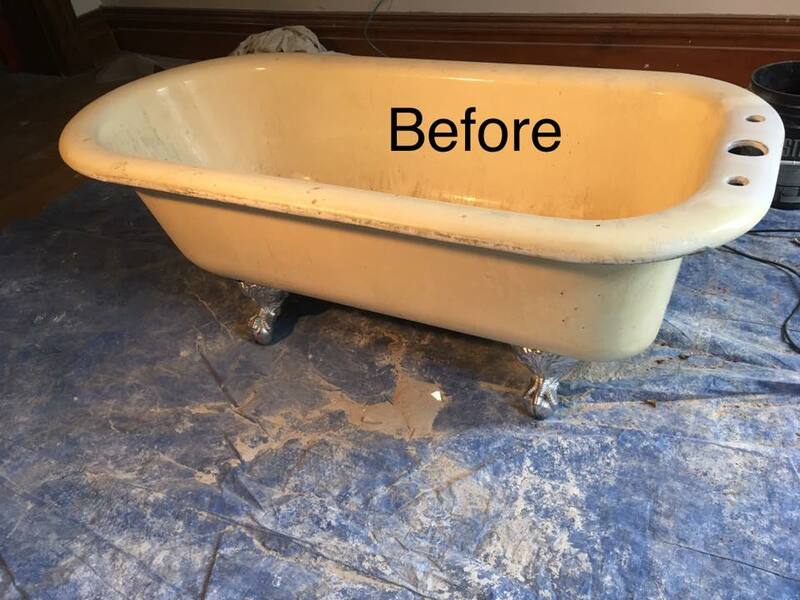 Whether your concrete floor is old and dull, your counter tops are tired and worn, or your tub is lackluster and outdated, Re-Surface Pro is here to help! Transform your dull concrete floor into a brilliant masterpiece that will last for years! 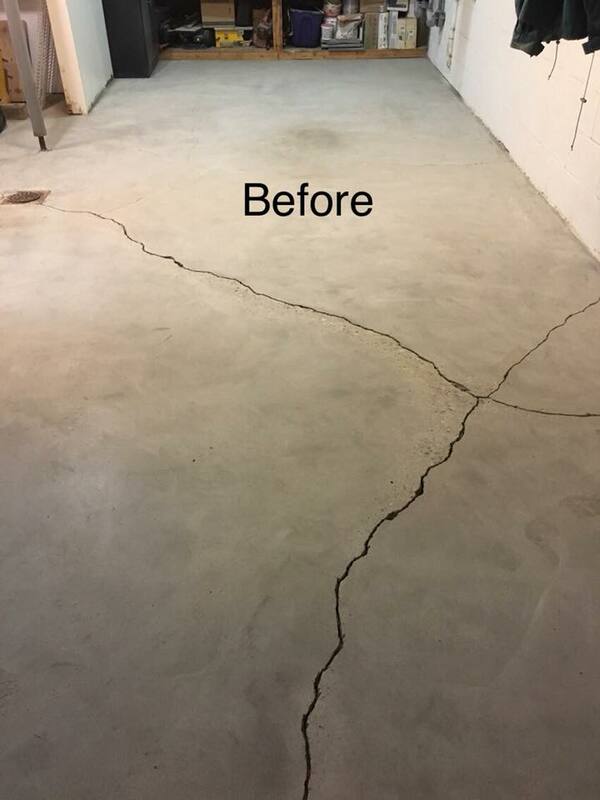 Tired of looking at that cracked and old concrete floor? 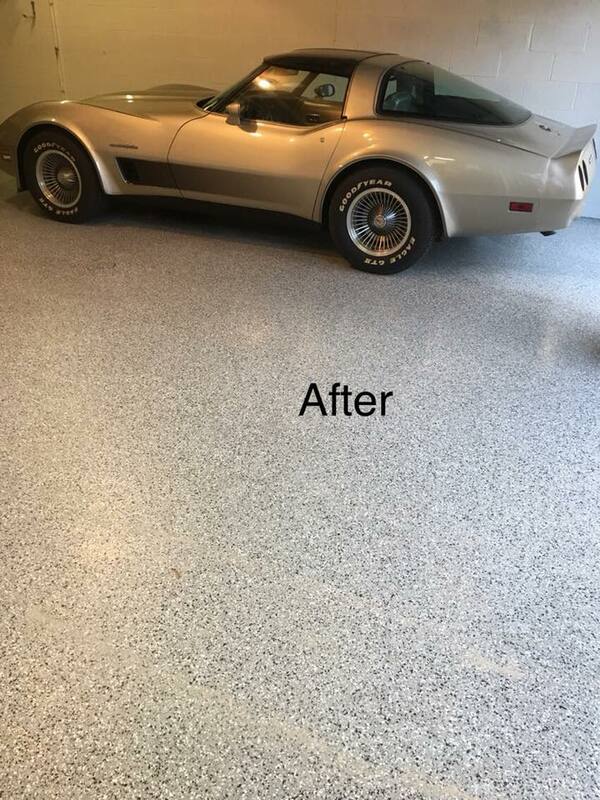 Get the beautiful epoxy floor you always wanted with Re-Surface Pro! Revitalize your tired tub to that brand-new shine, while saving thousands on replacement! 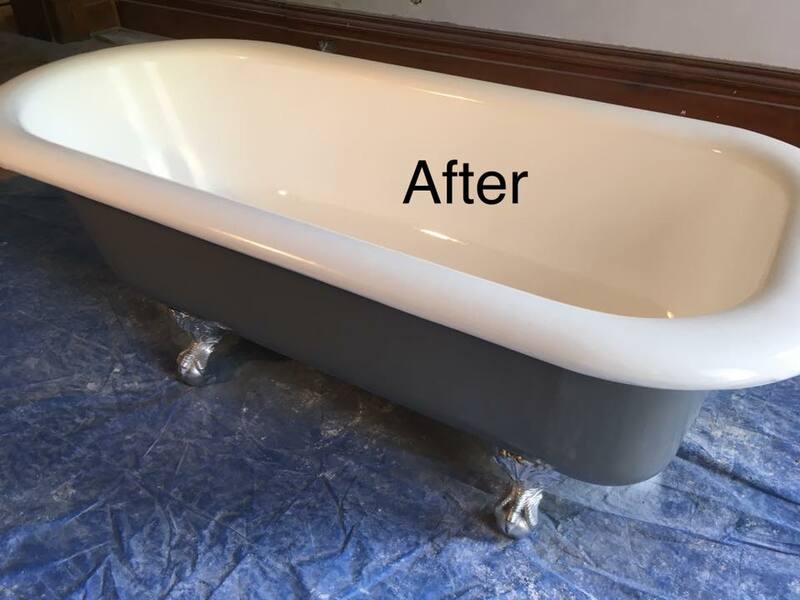 Does your tub look ugly, dirty, or outdated? Well at Re-Surface Pro, we have great news! You don’t have to replace it to make it new again. 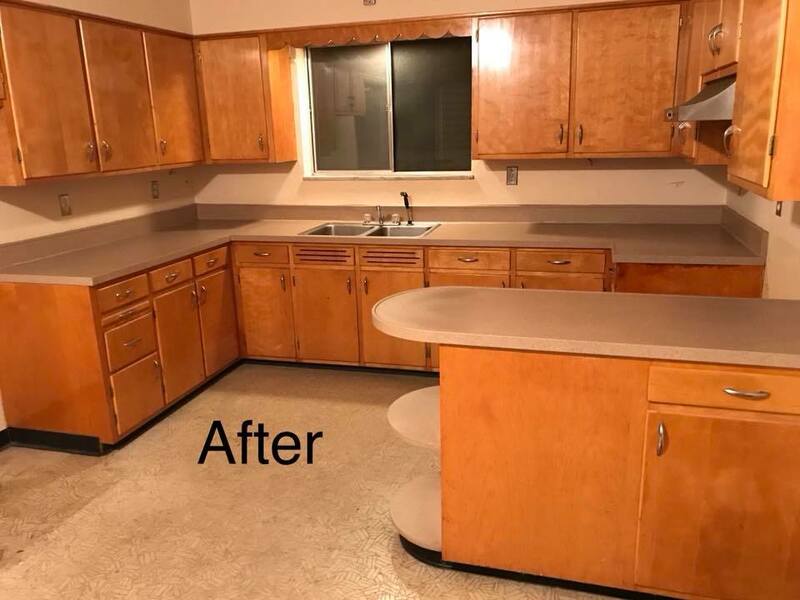 Give your Countertops that much needed makeover at a fraction of the cost and zero hassle! 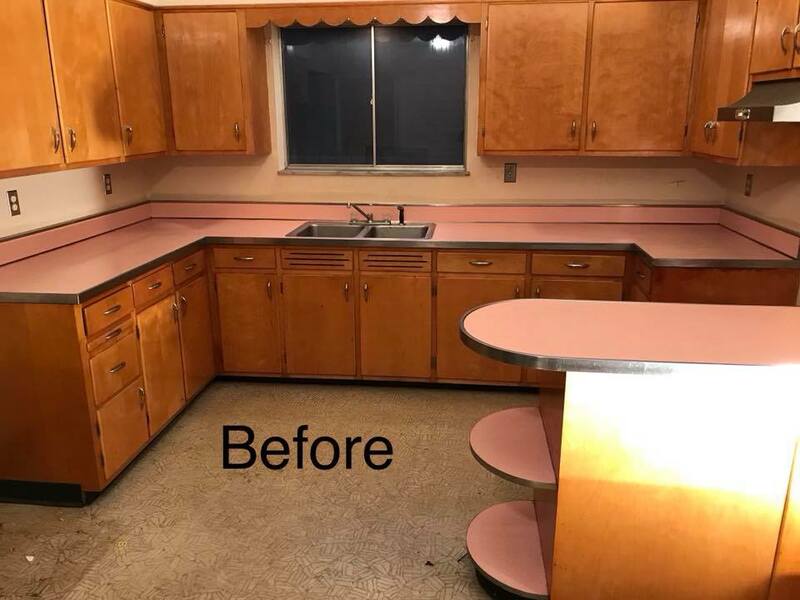 Are you counter tops worn out, exhausted, or in some color from the 60s? Give them a well-deserved sleek and modern look, with Re-Surface Pro! 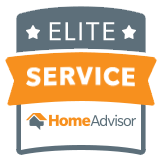 See more on Angie’s List and HomeAdvisor. 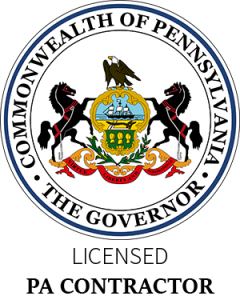 Call us at 412-787-7947, or you can reach us via the form below.